Bollywood actress, Anushka Sharma, wife of Indian skipper Virat Kohli didn’t took too long to accept the fitness challenge thrown by her husband. Anushka took to twitter and posted a video of her lifting weights, hours after Virat Kohli challenged him. Rise and push up, guys! I've done my bit for #1MillionPushUps. What's your count today? 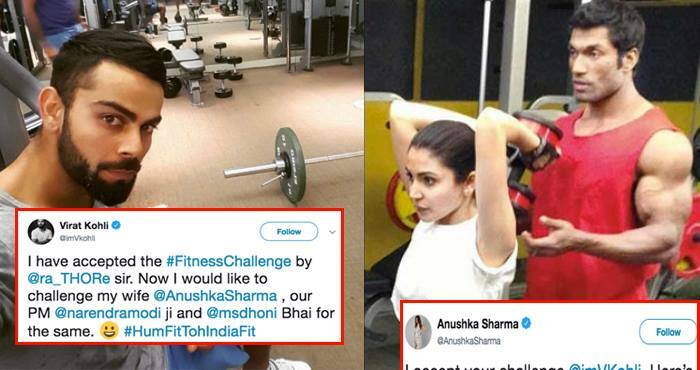 Well, it all started when Rajyavardhan Singh Rathore, the Union Minister of India took to twitter and challenged Virat Kohli, Hrithik Roshan and Sania Nehwal to join him in the fitness challenge. 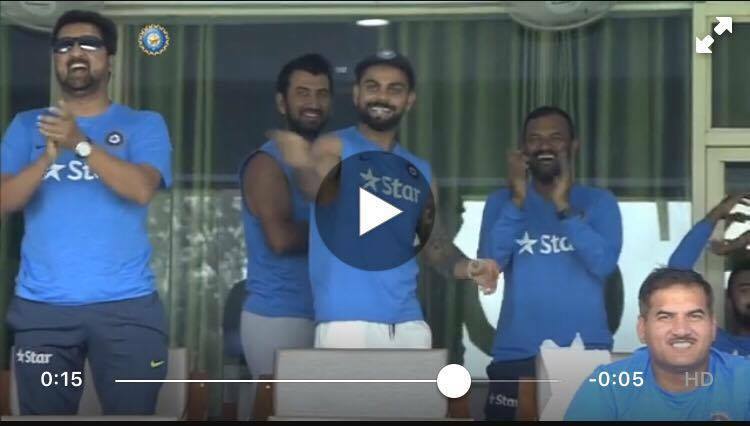 Virat Kohli accepted the challenge and posted a video of himself doing favorite exercise – the spider planks. 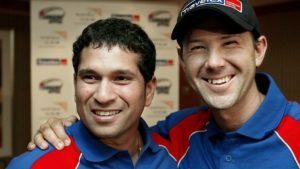 He further nominated Narendra Modi, MS Dhoni and his wife Anushka Sharma. Anushka took no time to join hubby, Virat Kohli in the fitness challenge. She posted a video of her lifting weights. 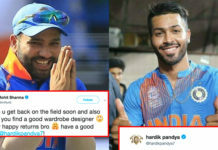 She further nominated Varun Dhawan and Dipika Pallikal, wife of Dinesh Karthik, who is a squash player.